Want us to do it all for you? 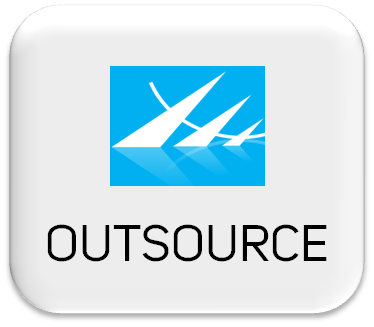 – Choose Outsource. Prefer your marketing team to do the heavy lifting? 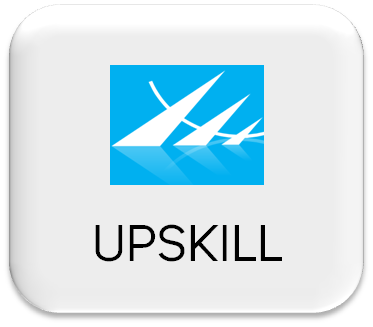 – Choose Up-skill. 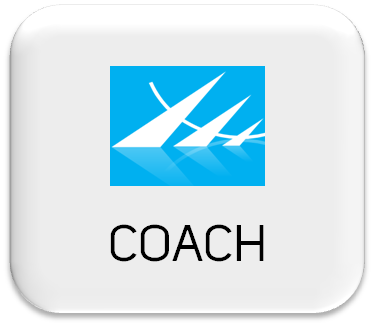 Or combine the two by choosing Coach and we will assist your team during implementation while up-skilling them. Wherever and whatever you sell, when your digital strategy is right, more sales will follow. From complex, high value international B2B customers to national online retailers, PRAXISNOW is a results-driven SEO Agency. Results-driven end-to-end online selling solutions – from building relevant visitor traffic to your website, to sales lead generation, lead nurturing, conversion and customer retention.